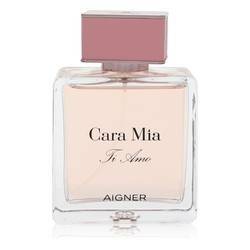 Aigner Cara Mia Ti Amo Perfume by Etienne Aigner, Aigner Cara Mia Ti Amo is a sweet, fruity perfume that was introduced in 2017 . Creating a bright, aromatic opening are top notes of Mandarin orange, bergamot and pink pepper. At the heart of the perfume, floral notes of rose and peony add a delicate sweetness to the perfume. 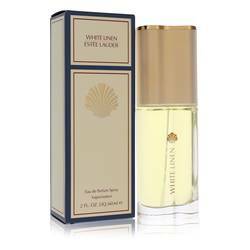 At the close of the fragrance, are base notes of vetiver, oakmoss and musk. 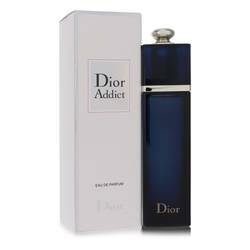 The delightful combination of floral and fruity notes with woody notes make this feminine perfume Read More Read More a wonderful choice for daily wear. Founded in the late 1940s, Etienne Aigner was launched in Germany with the goal to create luxurious leather accessories. The brand quickly found success soon after the company was founded, its accessories known internationally for their high-quality. 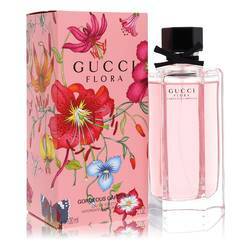 Although the company is still known best for its leather accessories, the brand has had great success with its fragrances as well, having launched over 50 perfumes to date. All products are original, authentic name brands. We do not sell knockoffs or imitations.